OK, I promised you one more Martha Stewart Crafts giveaway so here it is, it's the last one of the month so make sure to get your entries in! I have one more package of Martha Stewart Stitched paper to give to one very lucky Etcetorizer thanks to EK Success. 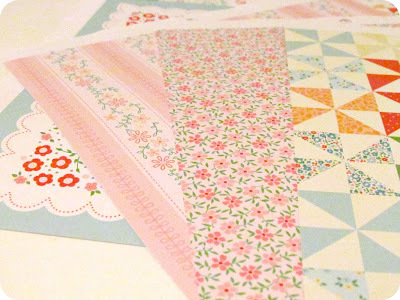 Don't forget that this paper pad is full of pretty papers inspired by country quilting. They're all double sided, medium weight, high quality papers. 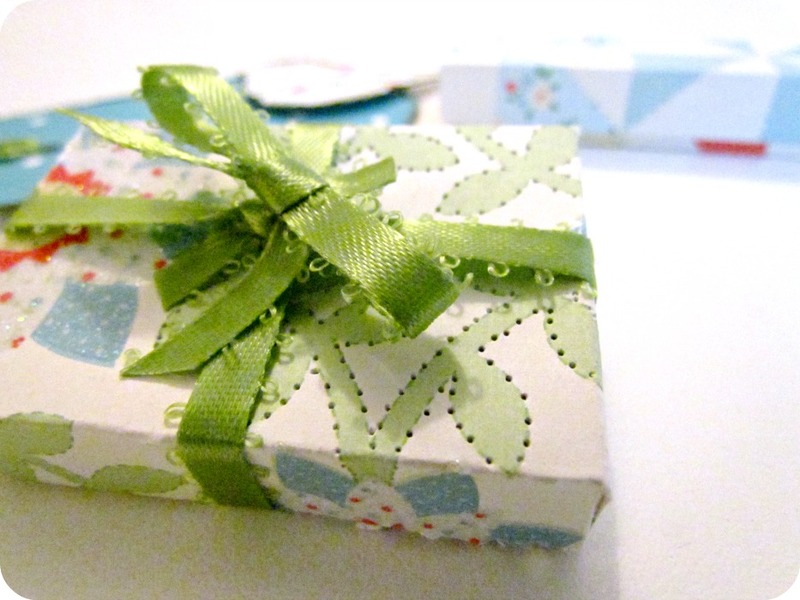 Some have glitter, some have a finish on them to make them seem like oilcloth, and several have faux stitch designs. I've been making you guys work hard for your entries this month so for this last one I'm going to make things super easy. 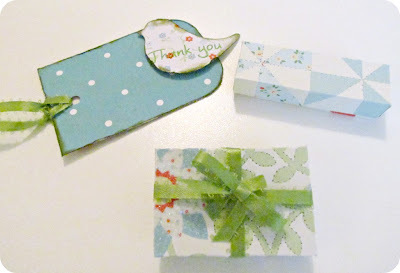 Just leave a comment below and tell me what these pretty papers would inspire you to make. That's it! Easy peasy. so I know how to get in touch with you. Make sure to check out the Martha Stewart YouTube Channel for loads of great ideas and tutorials! and who don't have your blog linked to your profile? Thanks for the giveaway !! Would like to make some creative crafts with it. Sooo pretty. 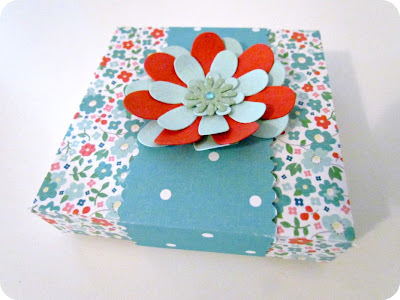 I would use paper punches and create shapes to Decoupage flower pots! 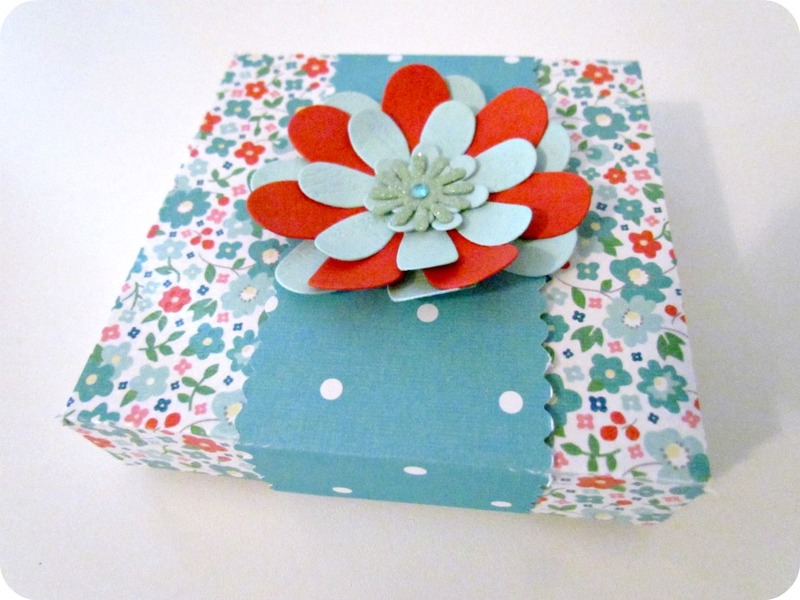 I would use the papers to make cards, decorating small gift bags, and in making treat cones. So cute! I love these papers. What a pretty giveaway. These papers would be perfect to decorate a gratitude journal or make up some pretty recipe cards ... maybe even spruce up my calendar! 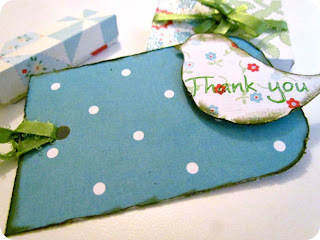 I sometimes use scrapbook paper in my artwork. I would love to win this pretty pad! These are adorable! I would use them in my youngest daughter's first year album (that I still haven't started and she's almost two). And I would have to make some lovely cards. Thanks for the chance! Ohhh, these are such pretty papers! I think I would finally get around to covering all my cardboard storage boxes. They are such an eye sore. 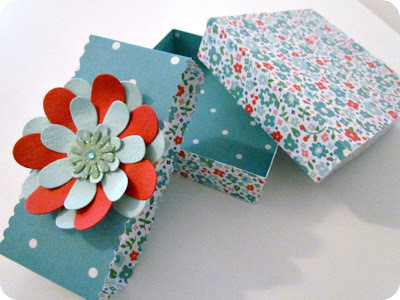 I would love to do the covered boxes. Thanks for the chance to win these beautiful papers!!! @Del Marie Riley - Praise God that your daughter is doing as well as she is. I am a nurse, with a long history of trauma nursing at NC Baptist Hospital in Winston Salem, NC. I've seen enough patients like her to know what she must be going thru. I'll keep her in my prayers. As for Martha! I will make boxes for keeping the cute little thank you notes and letters I get from my now 8 year old granddaughter, Maggie. I began the rite of sending letters to her weekly, and expecting her to answer them weekly, which she does beautifully. 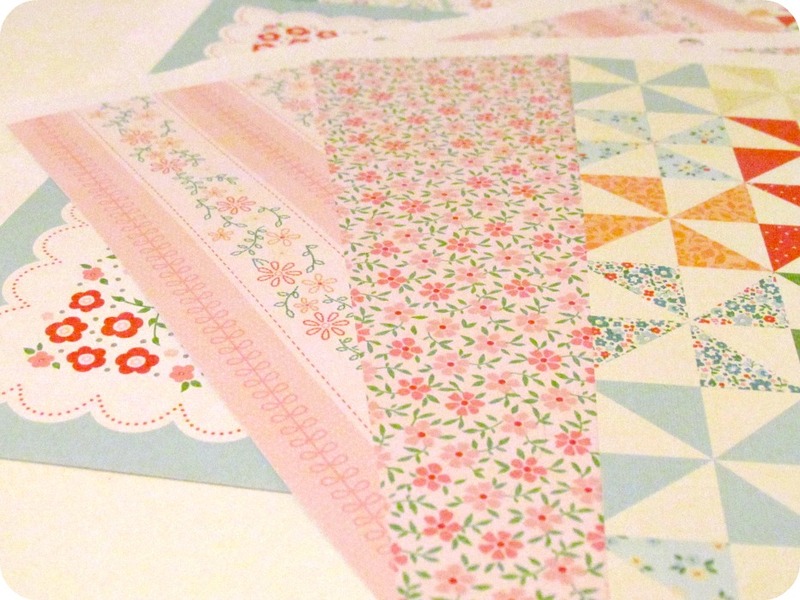 These pretty, old fashioned papers will add just the right touch of nostalgia to our letter writing and keeping. Thank you for the opportunity.